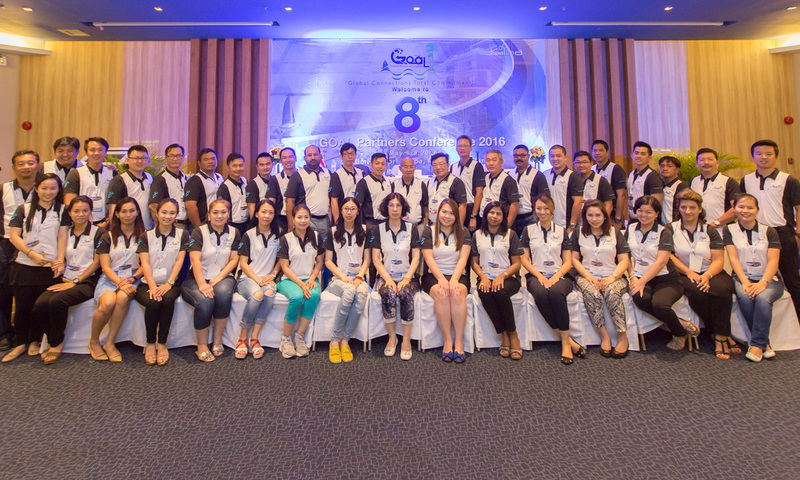 Falcon Logistics Solution hosted the 8th GOAL Partner Network Conference @ Kalima Resort & Spa, Phuket. 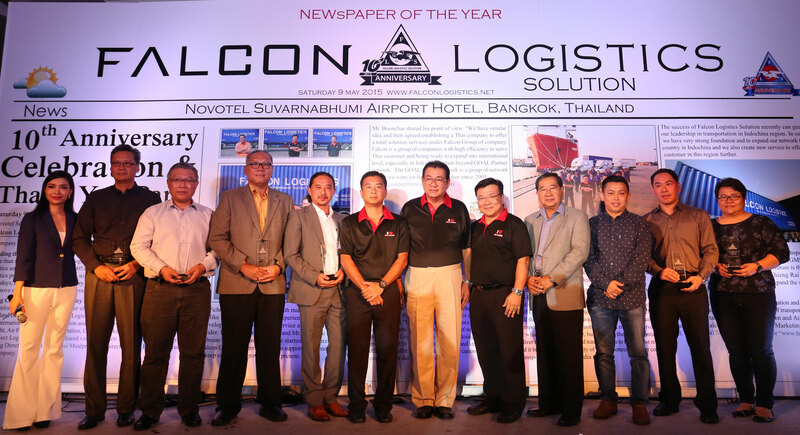 Falcon Logistics Solution Highlights Critical Parts Deliveries on Logistics Manager Magazine. 10th Anniversary Celebration @ Novotel Suvarnabhumi Airport Hotel, Bangkok, Thailand. 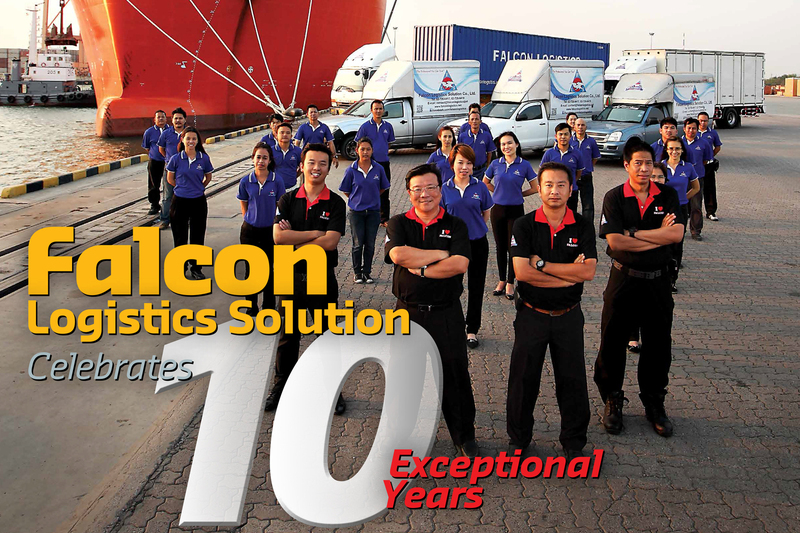 Falcon Logistics Solution Celebrates 10 Exceptioal Years on Logistics Manager Magazine. 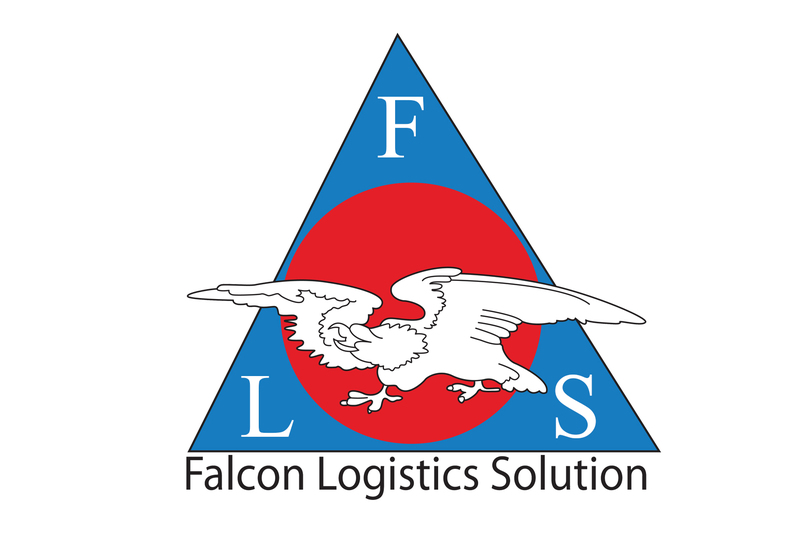 Falcon Logistics Solution An Indo - China Specialist on Logistics Manager Magazine. 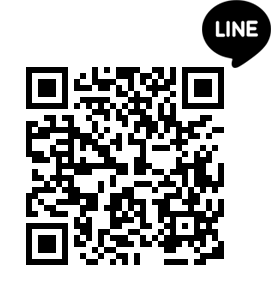 Falcon Logistics Solution Co.,Ltd. © 2017 - All Rights Reserved.